That involvement includes both nurturing relationships (see Being Intentional about Family Relationships Part 1 and Part 2) and specifically being involved in your children’s education. What exactly does that mean? While it starts with an attitude and expectations, it is demonstrated by concrete schedules and spaces that demonstrate the fact that parents see academics as significant and positive. Whether your kids know that as soon as they get home, it’s time for a snack and then alone time for quiet study in their rooms, or a chance to just veg out for a few minutes before dinner before hitting the books afterward, the important component is a schedule or routine. Once the habit is formed, kids know what’s expected of them, and parents benefit from not having to argue or nag. Just like anything that becomes part of the parent-imposed routine, when doing homework and studying takes a central place in the family’s daily routine, its presence communicates the parental value placed on education, as well as the work ethic that precludes success during the school years and beyond. Many families find that the kitchen table is an ideal place for kids to work on homework, especially when parents are preparing or cleaning up from meals nearby. The central location allows kids easy access to parental help and support as well as the all-important study snacks! While the kitchen table is a great place to foster closer parent-child relationships, it really shouldn’t be the only place your children study. 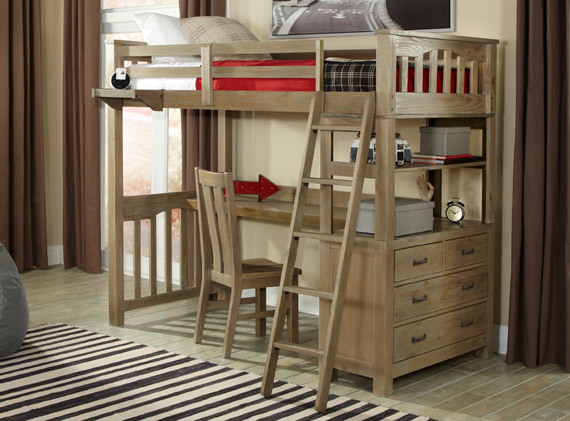 Sometimes, a quiet place for independent work is needed — especially if you have more than one child in the house. That’s where a separate study space becomes important. 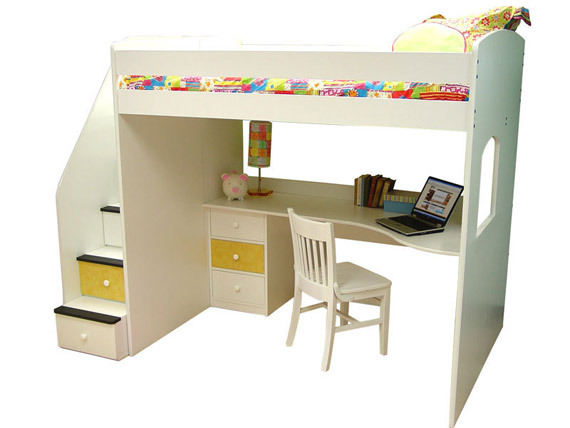 Whether you have a designated “office” for your child or simply a corner of a bedroom dedicated to school work, it seems that a simple piece of furniture goes a long way toward communicating the fact that school work is important: Your child needs a desk (view a selection of available desks). 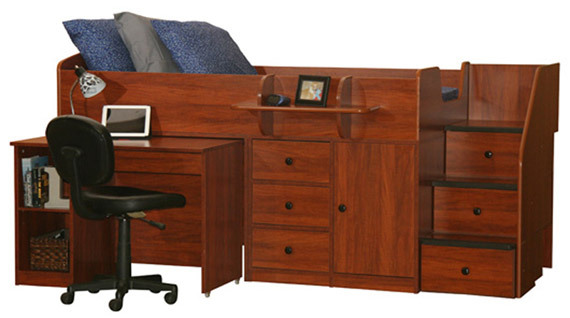 Having this dedicated piece of furniture designed to provide space for study materials turns out to be a significant way that parents can communicate the significance of academics while equipping their kids for success in school.